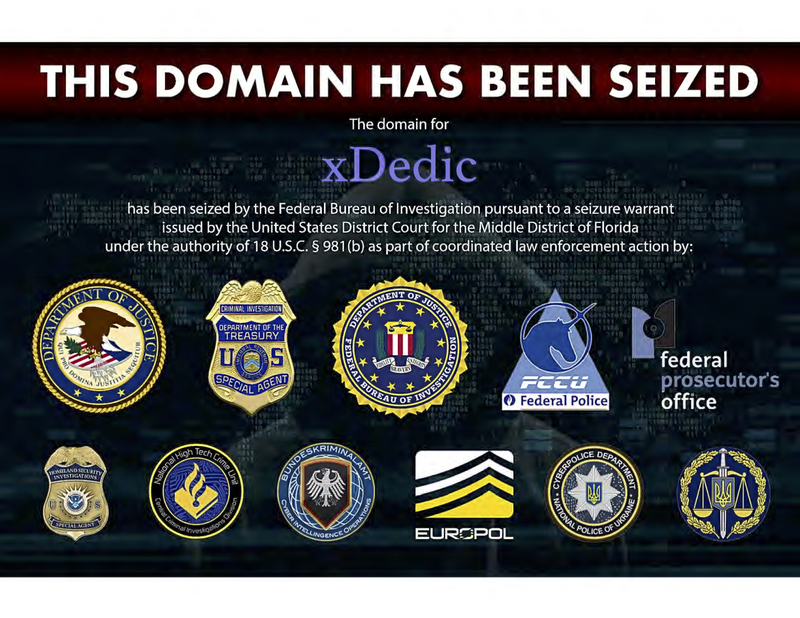 US law enforcement authorities in collaboration with their counterparts in Belgium, Ukraine, and the Europol have taken down xDedic, a Russian language website notorious for selling stolen identity data and access to tens of thousands of compromised servers. In a statement, the Justice Department described the site as facilitating more than $68 million in fraud over the past several years. Its victims have spanned the globe and include organizations across numerous sectors, among them accounting and law firms; pension funds; local, state and federal government entities; hospitals; and emergency services providers. "The xDedic Marketplace operated across a widely distributed network and utilized bitcoin in order to hide the locations of its underlying servers and the identities of its administrators, buyers, and sellers," the statement read. The site allowed buyers to search for stolen data and compromised servers by geography, price, operating system, and a variety of other criteria. Orders to seize xDedic's domain were executed last week, effectively shutting down the site. Its Web page has been replaced with a splash screen announcing the FBI seizure pursuant to a civil forfeiture warrant from the US District Court for the Middle District of Florida. The Justice Department statement Monday described the FBI and criminal enforcement unit of the IRS as leading the US investigation with help from other federal agencies, including the Department of Homeland Security. A joint investigative team established in January 2018 led the European side of the investigation. It comprises members of the offices of Federal Prosecutor, the Investigating Judge of Belgium, and the Prosecutor General of Ukraine. The xDedic takedown is significant because of the scope of the operation. Security researchers who have been tracking the website for years have previously described it as one of the largest underground marketplaces, especially for hacked servers. In a June 2016 report, researchers from Kaspersky Lab estimated that buyers could purchase access to as many as 70,000 hacked servers from 173 countries around the world on xDedic for extremely low prices. The servers were available from a total of 416 unique sellers who were using xDedic as a sales platform. At the time, prices for access to some servers — like those belonging to government entities in the European Union — started at just $6 per server. For that price, a buyer would get access to all data on the compromised server and the ability to use the server to launch further attacks against the victim organization, Kaspersky Lab had noted. "Interestingly, the developers of xDedic are not selling anything themselves – instead, they have created a marketplace where a network of affiliates can sell access to compromised servers," the security vendor said in its report. As part of its services, xDedic offered sellers and buyers live technical support, tools for patching hacked servers so the systems would allow multiple remote sessions, and tools for gathering system information. 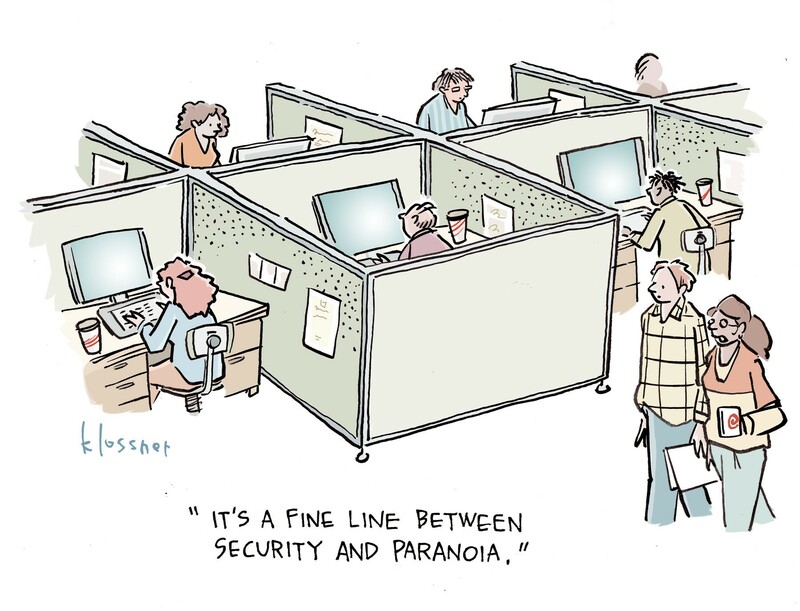 The final xDedic lesson is that network owners must understand their Web-facing properties, including whether RDP services are enabled, says Kurt Baumgartner, principal security researcher at Kaspersky Lab's Global Research and Analysis Team. They need to understand and maintain more complex but practical authentication schemes for these services, he says. "As we move further into the mesh of IoT and its accompanying default passwords, this lesson must be reinforced," Baumgartner added. US law enforcement authorities have led or participated in numerous similar takedowns of Dark Web marketplaces over the years. The two most significant were the efforts that resulted in the 2017 shutdown of AlphaBay and Hansa Market. Both sold a massive array of stolen and counterfeit goods that included not just hacking tools but other illegal products, including guns, toxic chemicals, and heroin. The law enforcement actions have not significantly slowed down cybercrime activity, but they are reshaping the manner in which illicit hacking tools and other products are being sold and purchased online. Last year, Digital Shadows noted an increase in the use by cybercriminals of smaller, decentralized markets and messaging services like Telegram to conduct transactions following the AlphaBay and Hansa Market takedown. With fear and suspicion rampant, cybercriminals are increasingly eschewing larger marketplaces for smaller invite-only groups and services, Digital Shadows noted in its report.